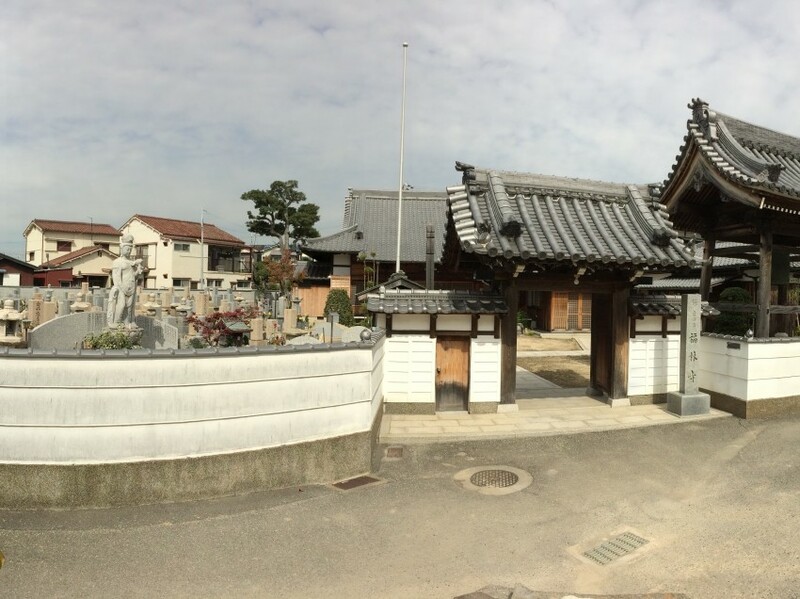 This is a photo of the temple and its cemetery in my hometown. 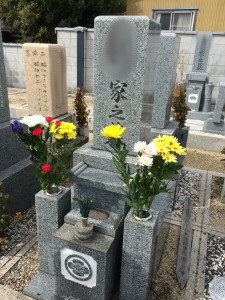 My parents and ancestors are under the tombstone for the family. We hold certain memorial services after the funeral. 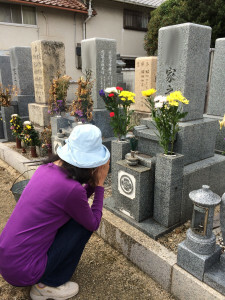 On the seventh day, (traditionally every week until) 49th day, 100th day, first year, third year, seventh year, 13th, 17th, 23th, 33th, and rarely 50th year, which my father held due to the early death of his parents. 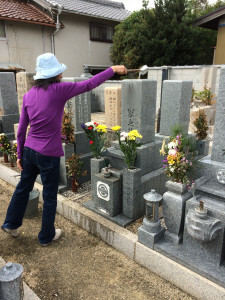 Every spring and autumn, you visit the cemetery and clean it, offer flowers and incense. Often a priest is invited to the house and pray in front of the Buddhist alter. 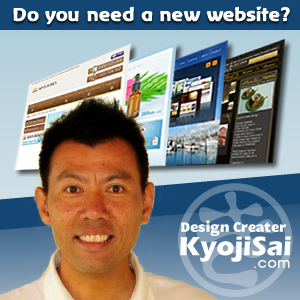 The biggest ritual and accompanying festival is O-bon in mid-August. Families and relatives come home to pray for their ancestors, typically with a priest chanting. 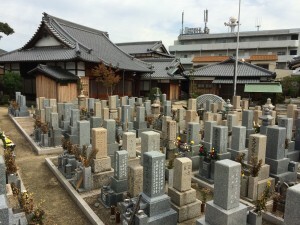 As Japanese population is ageing and the notion of traditional family gets loosened, many people are deciding on individual tomb away from their hometown, or even no tom at all. Some opt for communal tomb, so someone will visit it if you have no family members to pray for you. I told my children that I want half of my ashes from cremation to be put under my family tombstone and the other kept in their households. And if it becomes a burden for them or their children, I would like to have it scattered in the sea where we have been fishing. It would be nice to be with my parents in Japan, and also nice to see descendants of the snapper that we ate over the years swimming in the beautiful ocean in New Zealand.